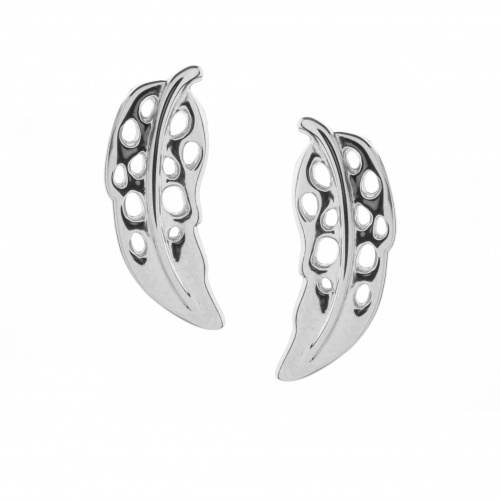 Designer jewellery crafted in Sterling Silver, Gold and Rose Gold, inspired by influenced by nature, architecture, culture and history. 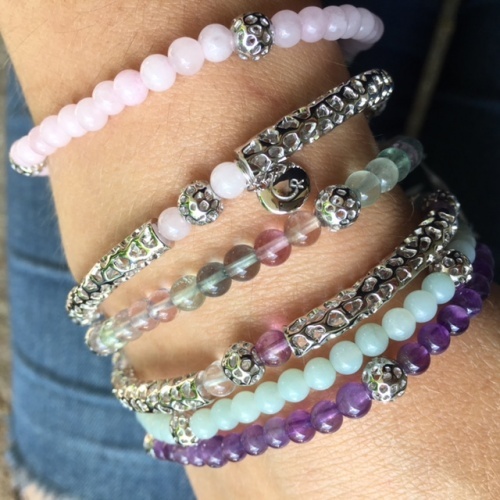 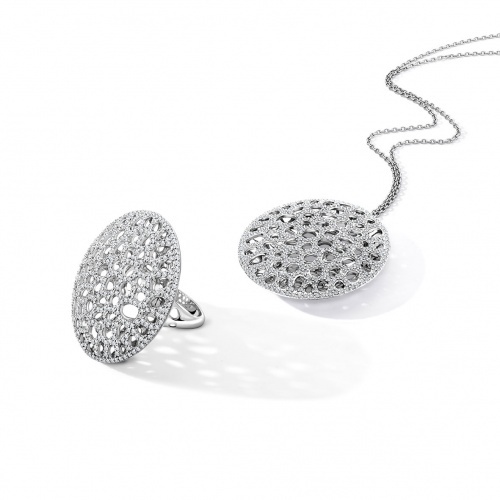 Rachel’s designer jewellery collections are designed to sparkle, the beautiful intricate textured latticework adds life to each piece, with incredible attention to detail in each piece created by hand. 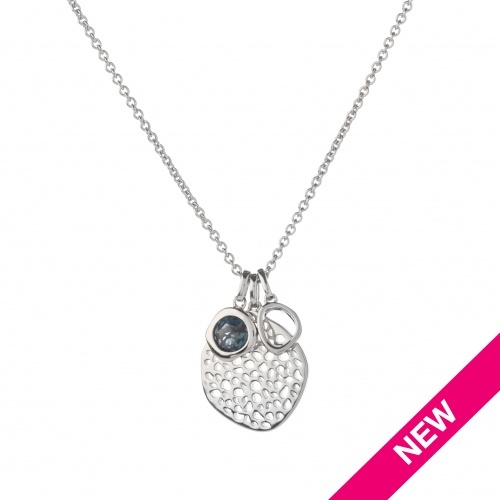 Mix and match from each collection and choose real showstoppers or simple every day pieces. 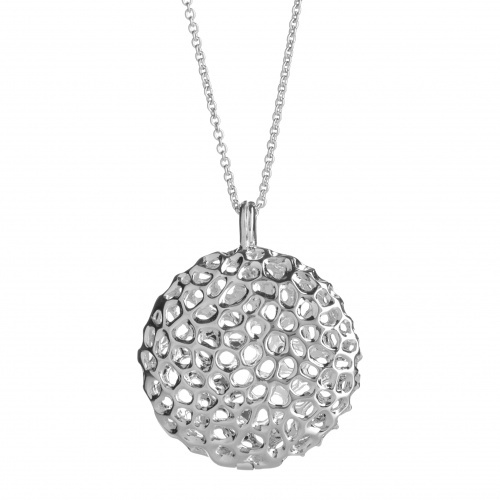 Take yourself to the beach, to the setting sun and those precious moments combing the beach for those perfect washed up shells. 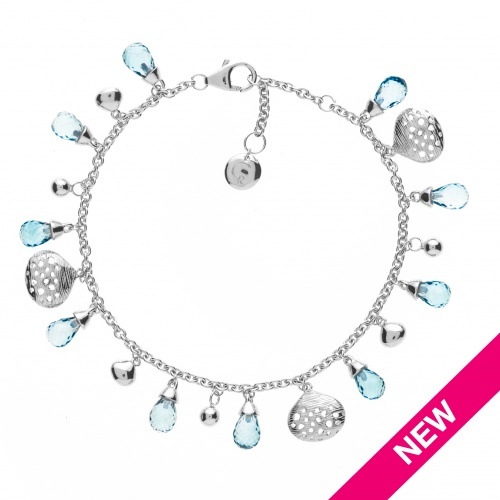 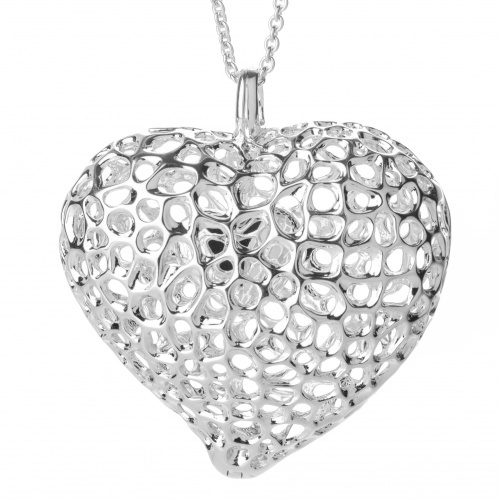 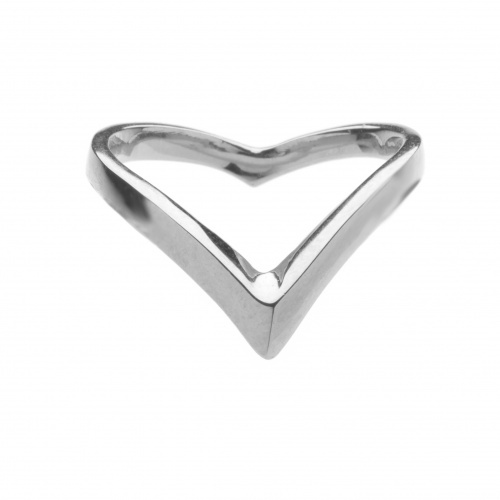 Stunning range of latticework and highly polished hearts with personalisation an option. 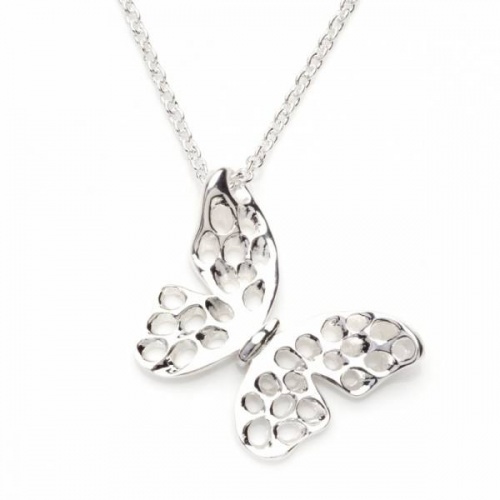 A wonderful collection in sterling silver with latticework leaves combined with high polished leaves creating a light and airy feel to the pieces which are elegant and very feminine. 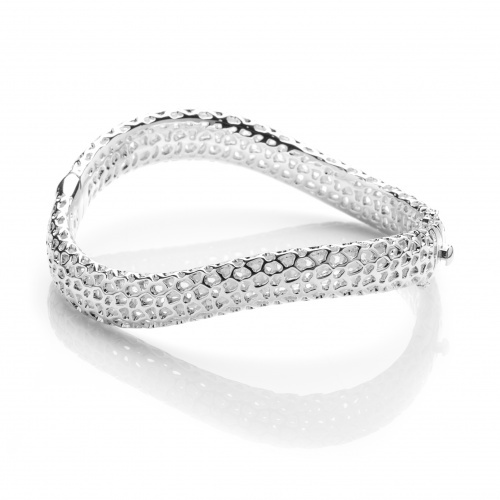 Reaching new levels with our signature lattice structures. 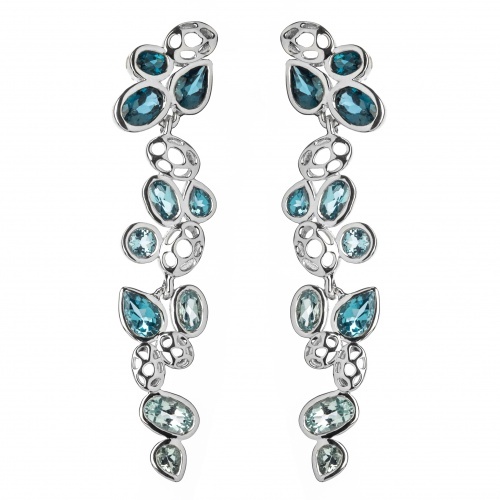 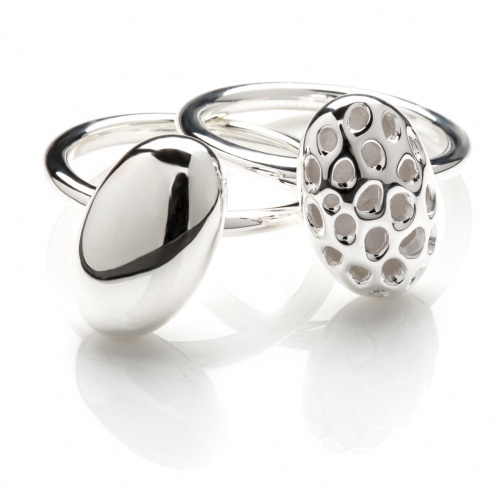 A mesmerising collection from Rachel Galley featuring her signature latticework in sterling silver and juicy gemstones. 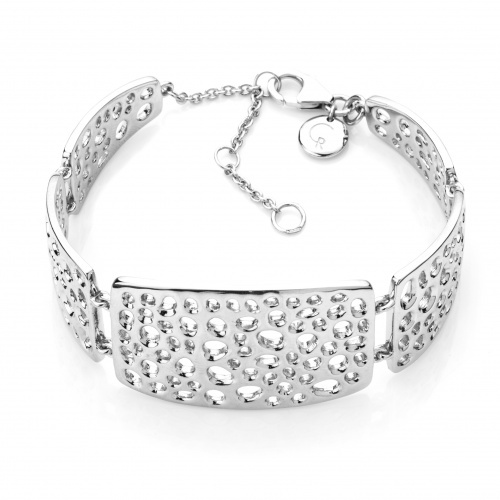 Key pieces from our best selling ranges these pieces are bold and extremely wearable. 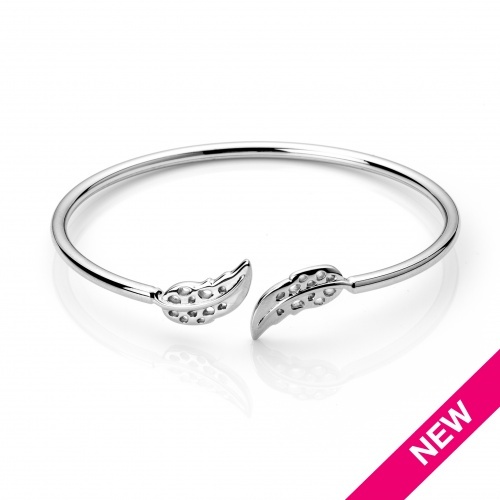 Feminine new range of feather inspired pieces in solid sterling silver. 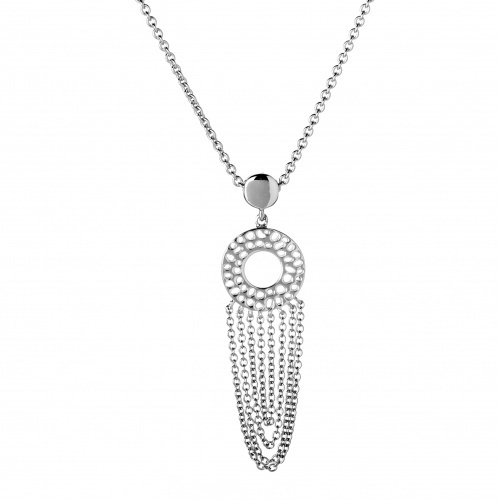 Rachel’s ultimate limited edition pieces have arrived! 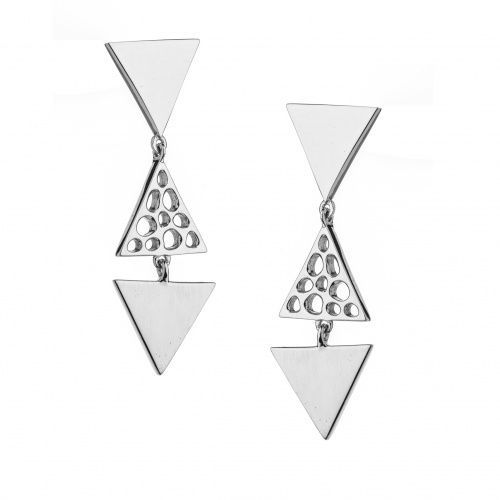 Stunning simple forms with an edge! 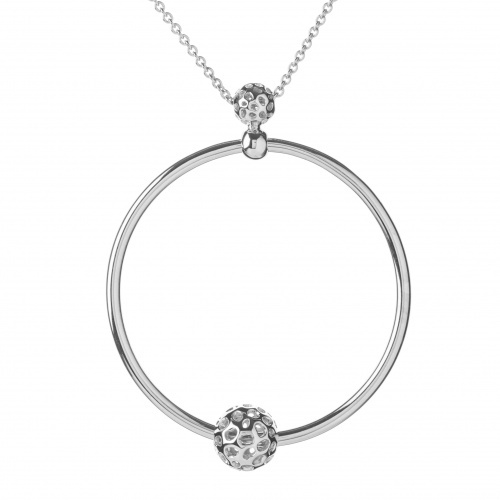 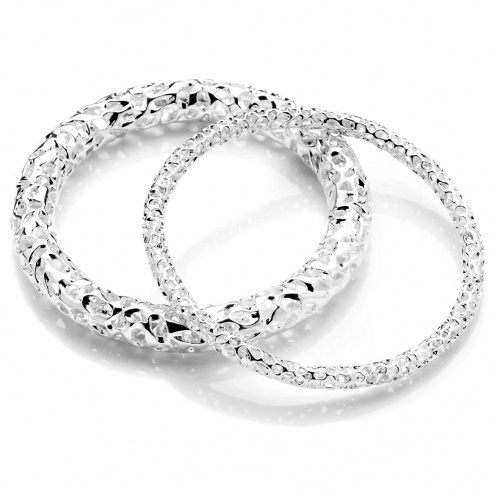 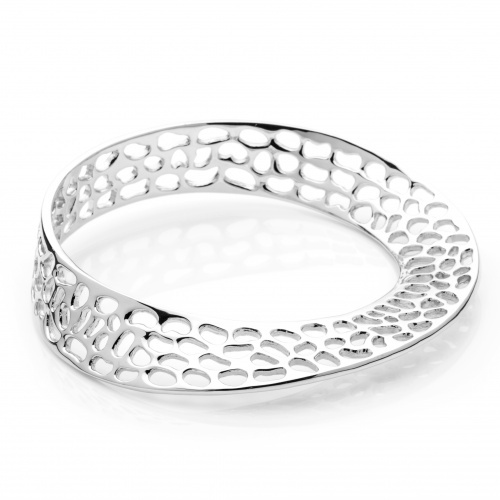 Mobius circles of latticework sterling silver create bold and confident looks. 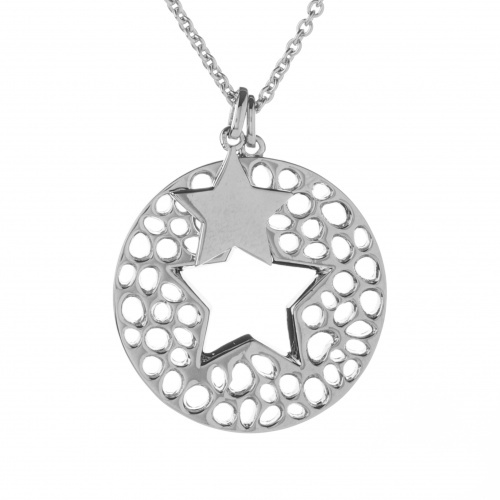 Reach for the stars with this brand new collection!